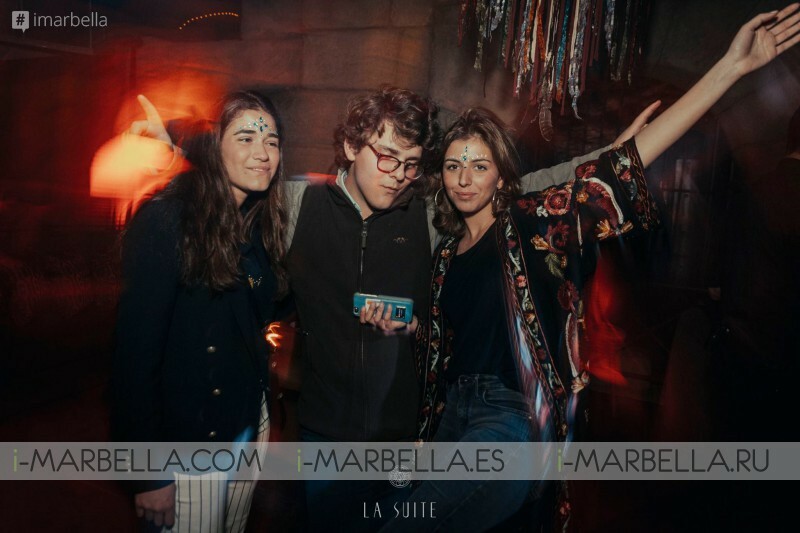 Managing to keep everybody entertained, La Suite received a special BoHo Experience team that came all the way from Barcelona to Marbella with the tunes of Camilo Franco, the beautiful Naceta, and their fantastic resident DJ Nilo. 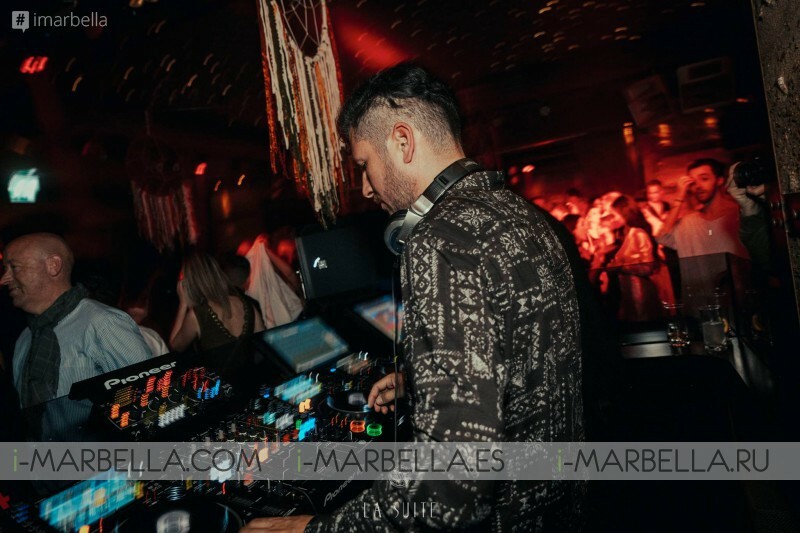 The anniversary celebration started at midnight and managed to break the dawn with closing another year of excellence entertainment from the best club of Puente Romano Beach Resort and Spa of Marbella. 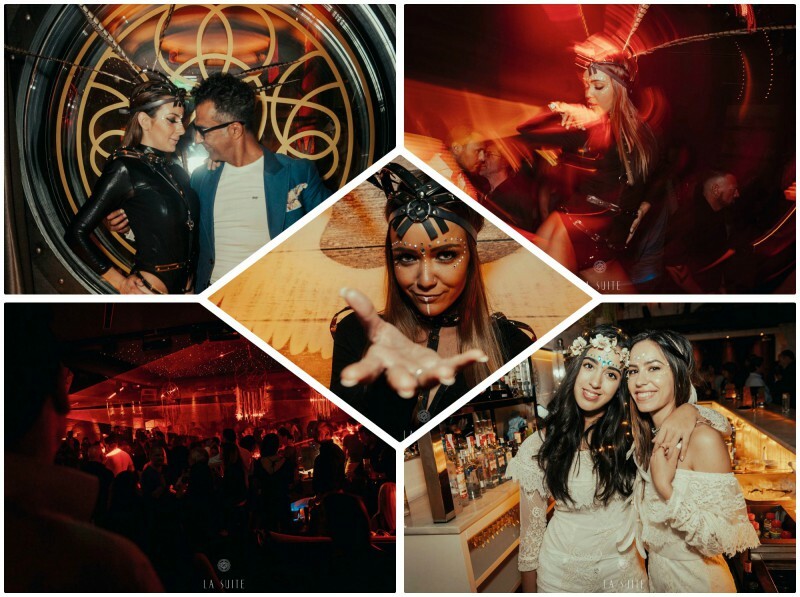 And we brought for you the gallery to catch up all the insights of this amazing party.